Have you ever noticed how something as simple as a smile will warm your heart and remove the woes of the day? Sometimes, it’s a little smirk or a full-on smile with all 32 pearly whites. It could be from that little baby who smiles from a tickle or an elderly person who struggles to smile. A smile seems to be the universal language when there is a communication barrier. 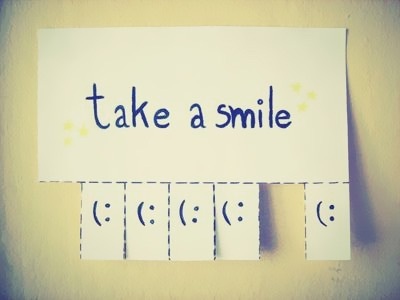 A smile will ease tension and allow the recipient to know it’s okay to smile back or extend a hand for a handshake. I have learned from supermodel Tyra Banks how to “smize”, the art of smiling with your eyes. And I have learned from the cold-hearted how to smile with my heart. The word ‘friend’ is such a delicate term. This word may be defined and applied in various ways, depending on the user. Once you are bestowed with a friendship badge, you should hold it in high esteem and wear it with honor. For me, a true friend is found in someone who is always there for you, with NO expectations. 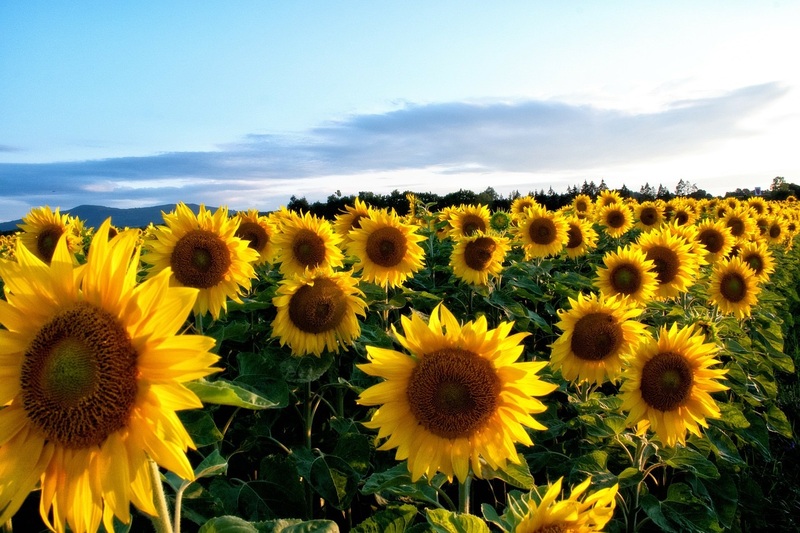 They connect with you on personal level and understand you, even at your weakest moment. Friends do not judge you, they support you and lift you up. You know you’re in the company of friend, when you feel at ease being you, you let your guard down and expose your true being. Friendship does not have an established criteria, it’s based on what you find important in defining friends in your life. 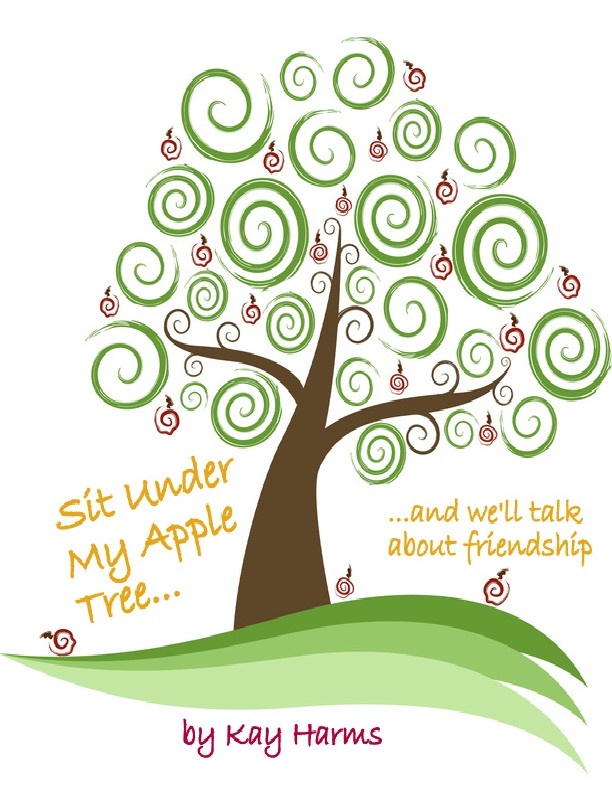 I have found some friends to be too draining and needy, so I released them from my friendship pool. Who needs a friend that is envious, uncaring, and all about themself, and even worse brings constant negativity into your life…not me. Every so often, a ‘friends cleanse’ is required to determine who stays and who goes. At this point in my life, there’s no need for me to have the most friends to be considered popular, I choose quality over quantity. 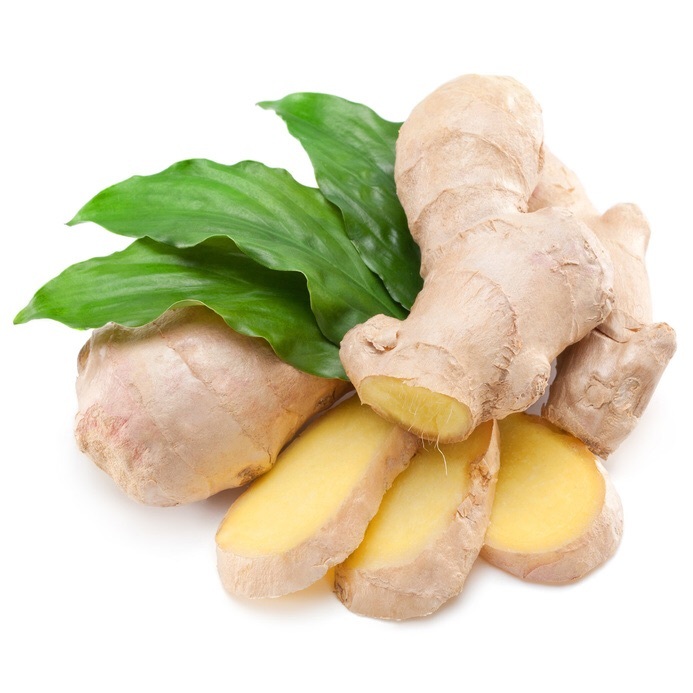 One memory that stands out for me, is the smell of ginger. One year while on vacation in Maui, Hawaii, we thought what better way to enjoy the beautiful clear water than to go in a snorkeling excursion. 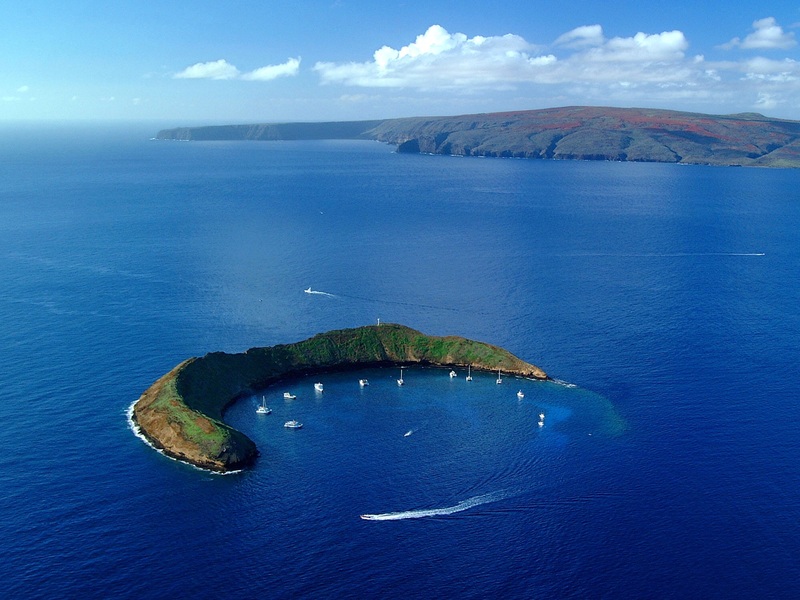 We made our way by boat to Molokini Crater for a day of adventure. After several hours into our excursion, it hit me, I was sea sick beyond the point of control. One of the kind crew members offered me some ground ginger and said it was the cure all, when sea sick. I mixed it in my water, took one sick, and being to vomit to the point of full on embarrassment. I ended up sleeping until we returned to shore. To this day, I absolutely hate the smell of ginger. It takes me immediately to my snorkeling adventure. I believe it’s best to be honest when someone asks your opinion. However, there are times when you must be careful in how you express the information and how much to divulge. 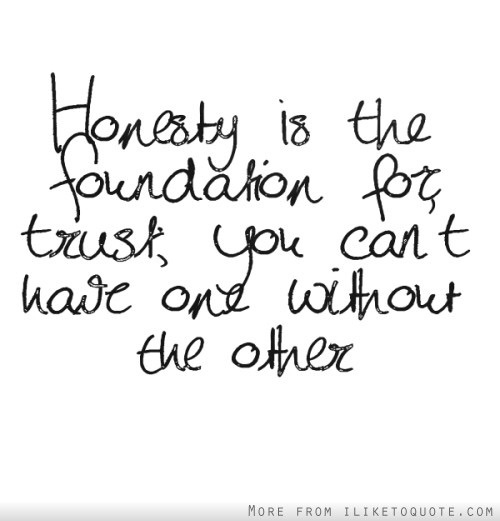 Sometimes, being honest may cause you to feel uneasy, but in the end it may cause the person asking to truth you and have more respect for you. I find that when people are honest with me, I appreciate it. However, I have had people be too honest without using that good old mouth filter, called tact, which led to me feeling hurt my their honesty. Ultimately, it’s all in how you say it. I have been on a self imposed hiatus due to a life change with my mother and sister that required my full attention. Now that the dust has settled, I’m back and ready to focus on my blog and release my inner voice. My blog brings me peace, while allowing me to take a little break from the real world. I look forward to sharing with you again.